The construction of the QR70 billion Doha Metro project is about to take a major step forward as Qatar Rail gets set to announce which firm will be responsible for designing, fitting and running the track and trains package. 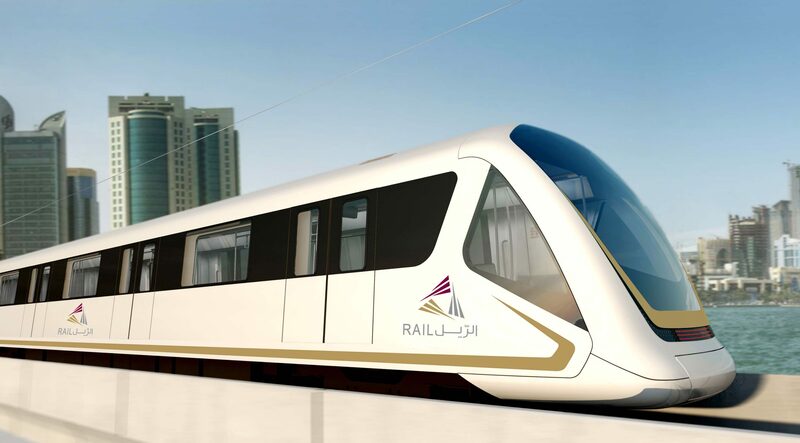 The successful contractor of Phase 1 of the train system contract should be revealed “later this month, insh’Allah,” Qatar Rail deputy CEO Hamad al Bishri said while speaking at the GCC Rail and Metro conference in Muscat, Oman yesterday, Construction Week Online reports. The contract is a significant part of the ambitious metro project and includes the rollout of the track, power, trains and carriages needed to create a “fully integrated railway system” in Qatar. Qatar Rail representatives were not immediately available for comment. Bidding for the contract opened in May 2013, with an application deadline of March 2014. If the announcement is made by the end of this month, it will be around four months behind its initial schedule of September 2014. The six-year contract, which would run until 2021, also includes a commitment by the contractor to be responsible for all maintenance for 20 years. The awarding of the contract will bring Qatar one step closer to realizing its ambitious metro system. To date, work on the project has been focused on excavation and tunneling, which is set to continue through 2015. Al-Bishri is quoted by CW as saying that so far, 15 of the 21 custom-made boring machines needed to dig out the underground tunnels for the network have arrived in Qatar. Last month, Qatar Rail Managing Director Abdulla Abdulaziz al-Subaie said all 21 of the machines would be deployed this year as work picks up pace to meet the looming deadlines. Phase 1 of the metro is supposed to open to passenger traffic in 2019. So far, work on the Doha Metro project is about 16 percent complete, while around 40 percent of the excavation work for 37 stations has already been done, al-Subaie said last month. 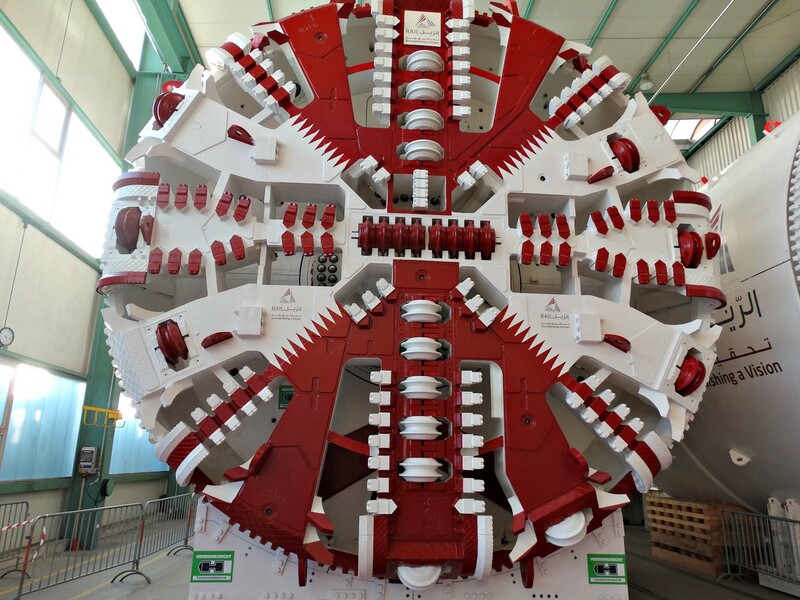 The first tunnel boring machine arrived in Qatar in April last year, while the next four arrived two months later. Specifically manufactured by Germany-based Herrenknecht, the machines will be used to cut holes 20 meters beneath the city’s ground for all the lines. 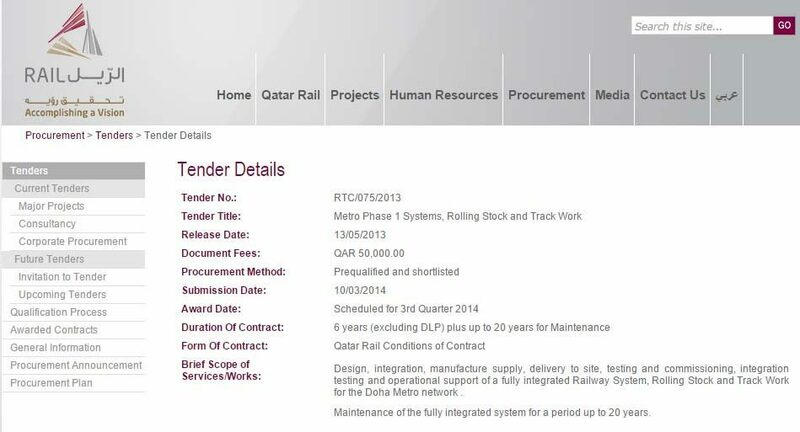 Qatar Rail previously said that each machine would travel up to 9km over a two-year period. In total, they will excavate an estimated 5 million cubic meters of earth. Once they arrive in Qatar, the mammoth machines have to be disassembled into smaller pieces at the Doha Port to enable them to be transferred to the construction sites. The process of reassembling them onsite is complex and can take months before they are ready to be put into action. 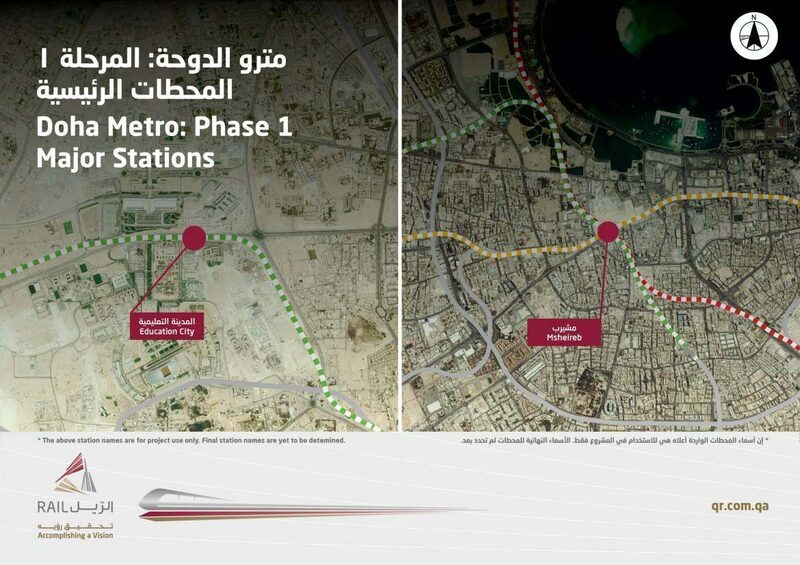 The first phase of the Metro includes 37 stations across four lines, with a hub at Msheireb in downtown Doha. Gold Line will run from Villaggio mall to the area around the old Doha International Airport, via Msheireb. Qatar Rail has said that the journey time between Education City and Msheireb would be around 16 minutes, while Msheireb to Qatar University should take around 18 minutes. It is not known how frequently the trains would run, although it is expected that the service would run more trains at peak times. The principal architect for the project, Dutch company UNStudio, revealed the first designs for the Metro in September last year. The images featured interior as well as exterior renderings of the new stations. This will be for the first phase of the Metro project, as well as phase two, when the transport system is extended to 56 stations by 2026.